Tomorrow is the Blue Moon — magical enough in itself. It is also my birthday. My wife keeps asking me what witchy things I’d like to do, and I can’t think of anything more than our usual night drive, going to my Tree and making offerings. I’d love to hear any suggestions, ideas, musings, or whatever else! My wife and I have a lot of small animals as pets. When I say a lot…I mean about 35. We take very good care of them all, rest assured. 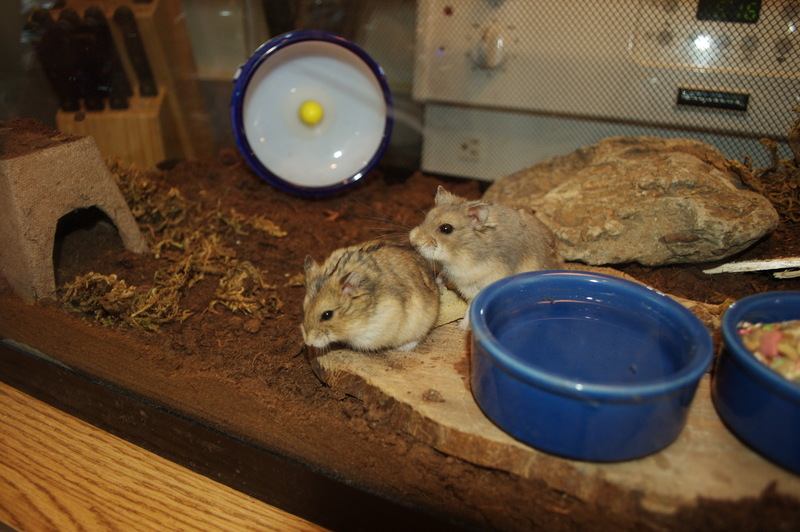 We use natural bedding and pieces of wood and logs to make their homes “homey”. And we greatly enjoy them. Their antics and cuteness bring so much joy. Living surrounded by animals, as we are, can be a spiritual thing too. We’ve watched the cycle of life happen in our living room. It brings such a great feeling of connection to nature. 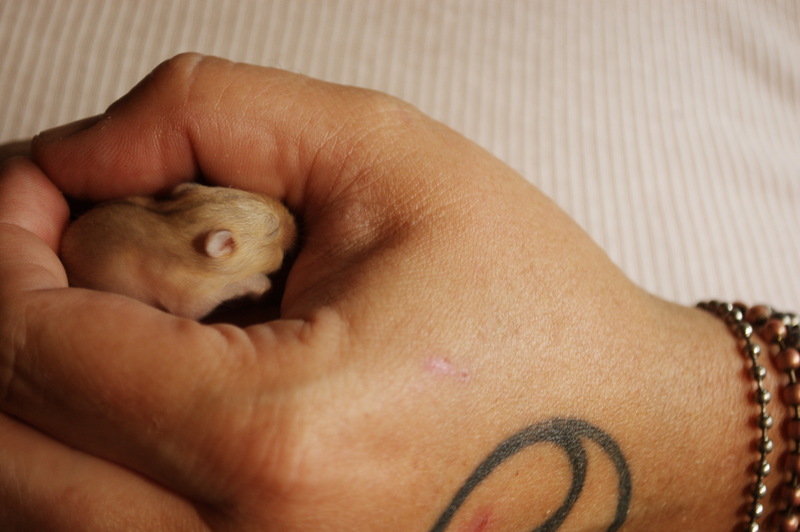 This shy little fellow is a baby dwarf hamster. 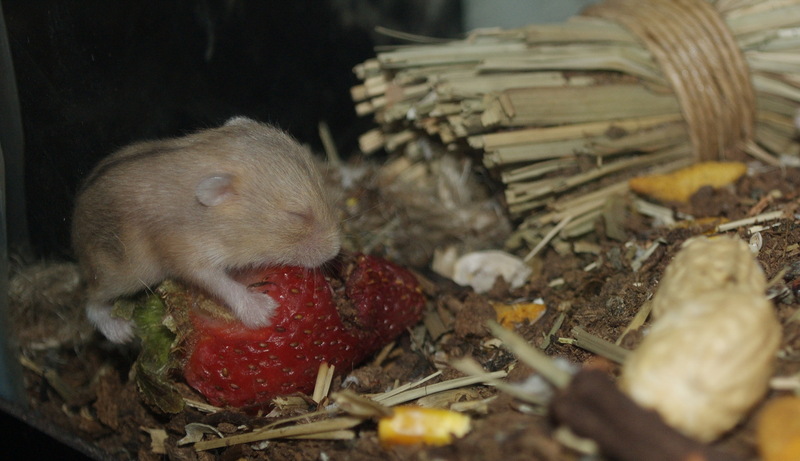 This baby hammie loves his strawberry so so much. 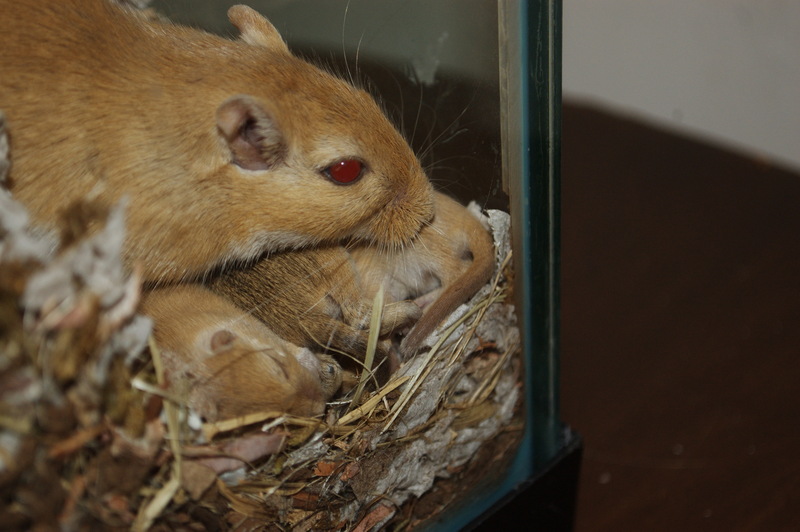 Here’s Papa Gerbil Sheldon, being a good daddy to his babies. 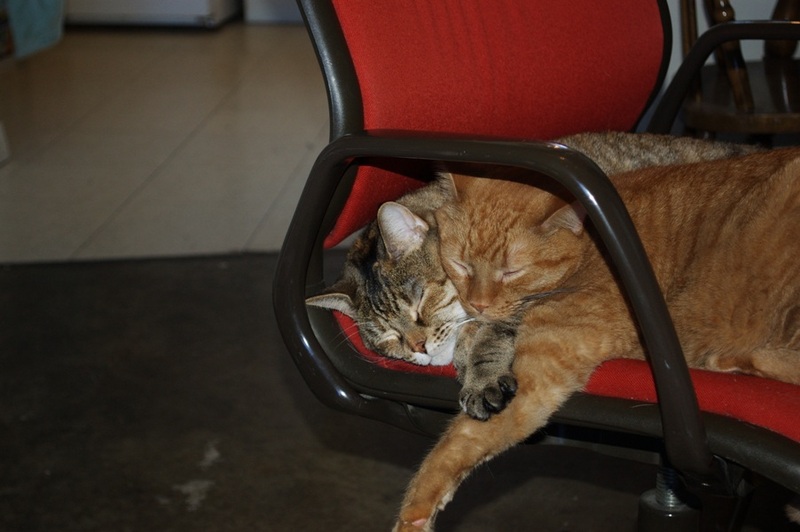 My two kitties, McKay and Zelenka. 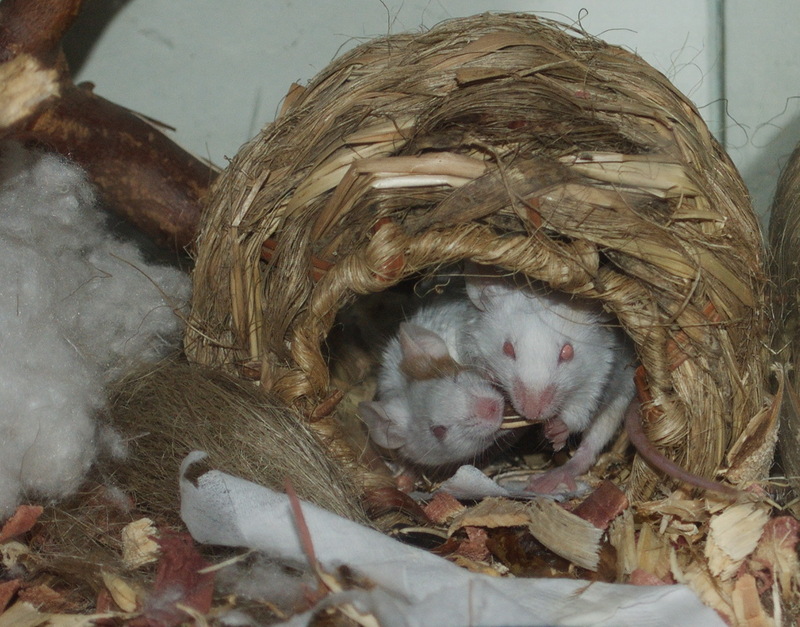 Our mice, Pud and George, fighting over a sunflower seed. 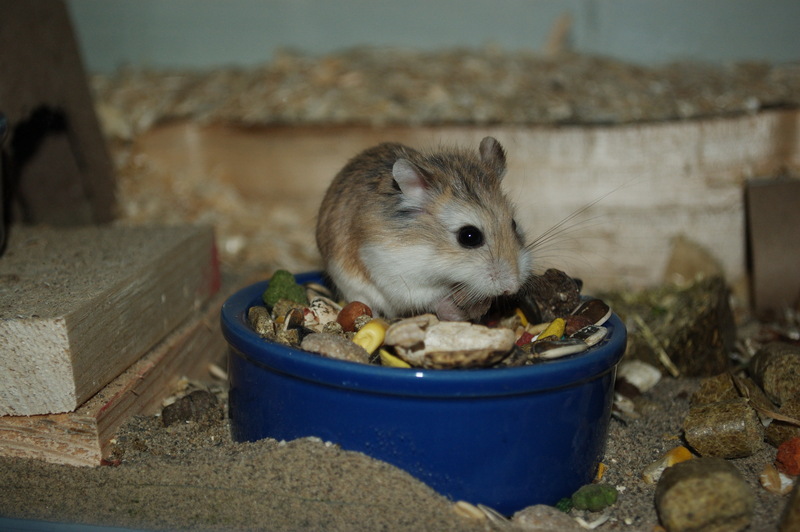 This is a roborovski hamster, the tiniest of the hamsters. 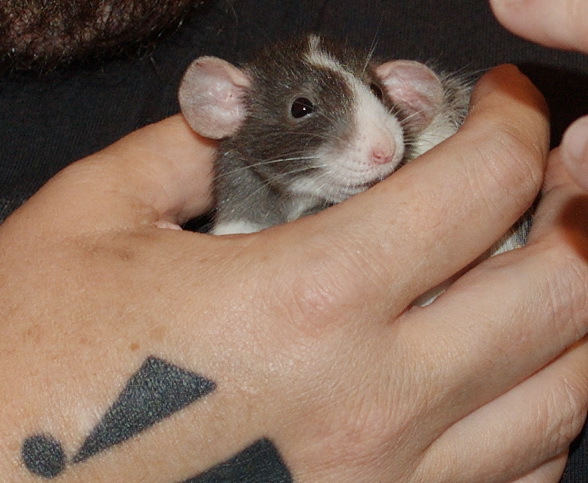 Dwarf hamsers Shangela and James. My wife and I went for a drive this evening, before dusk, to get away from the constant noise of the Blues-Jazz festival happening right across the street. We gave the new Dead Can Dance album a first listen, and found much of it very compelling. 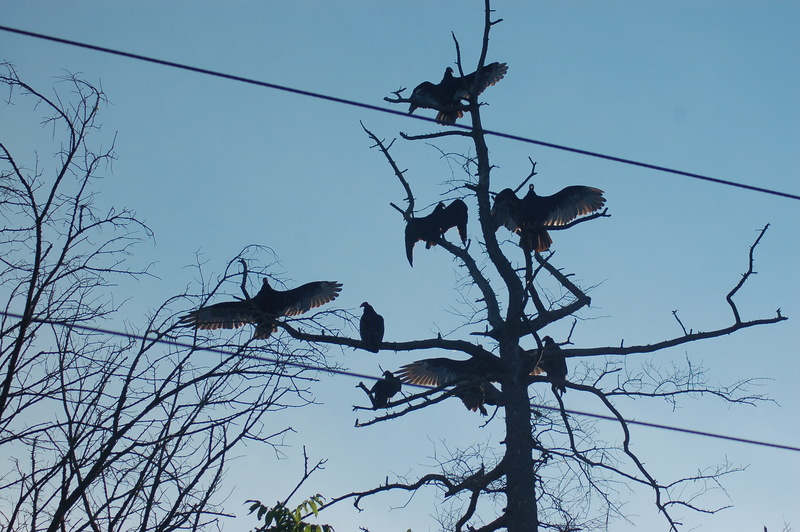 Then we came across a remarkable sight: eight vultures perched in a dead tree, wings outstretched to dry in the sun. 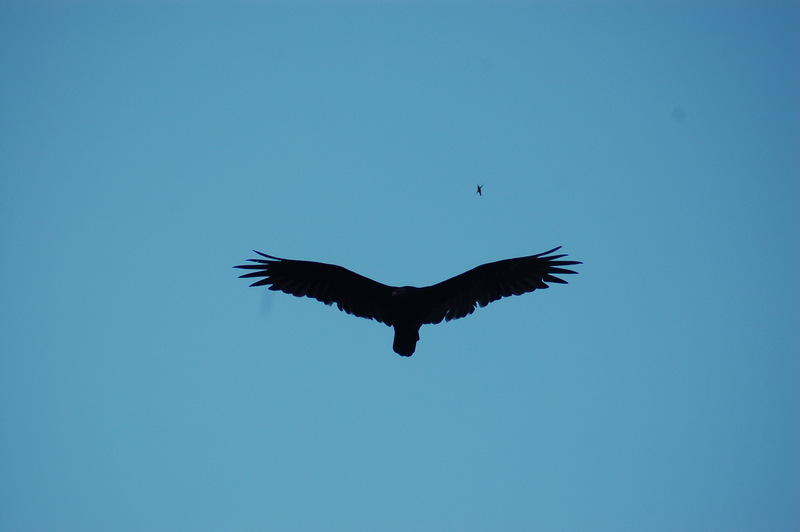 Ted Andrews’ Animal Speak notes many interesting things about the vulture; what jumps out to me is the link to auric vision and subtle energy perception, and that vulture “speaks of a coming time when you will be noticed more for what you do than for how you appear.” Also notable is that in flying vultures ride air currents, gliding without much effort, “reflecting that the power for flight does not come from them. They simply use what is available.” Many great lessons to inspire me today. 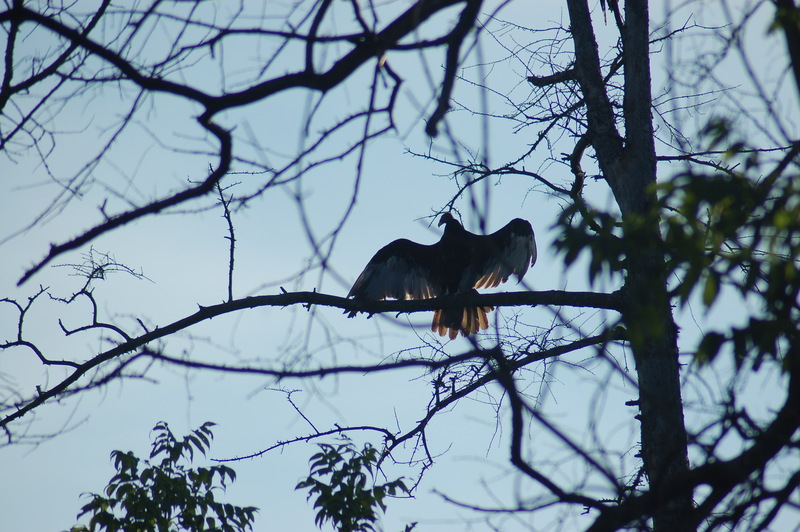 One of the common questions from shamanic journeyers is, “How do I know I’m not making it all up?” There are many answers. Christina Pratt has pointed out that we “make up” ordinary reality too, though this is not a satisfying answer for me. What makes a journey different from a day dream? One interesting thing is that I don’t day dream much at all. I have a hard time letting my imagination run freely enough to play with children. Yet I adore journeying. Still, my faith has been tested lately with a message from the spirits that I need to let go and open up more. So last night my wife took me to a cemetery to feel spirits more strongly. I’m not one to wander cemeteries when the forests are so full of nature spirits, but indeed this cemetery was alive with energy. It was thick and palpable and real. It was also very, very dark. I’m in a strange in-between state right now, feeling that I know what I’m supposed to do, but not knowing how exactly to go about it. It is a testing ground, a place where I need to exercise my skills and prove myself. A new phase of my life is waiting for me on the other side. I have done virtually no work with ancestor spirits, but it keeps coming to my mind. I made an ancestor spirit bottle but did not consecrate it, because I knew I wasn’t ready to honour and feed it properly. I tend to feel disconnected from my ancestors, with the exception of my Poppa who has only recently passed away. So it made me think that I really could gain a sense of connection with my ancestors if I simply jumped in and started working with them. I bet my Great-Great Grandmother was an interesting woman and I think she’ll have a lot to say.